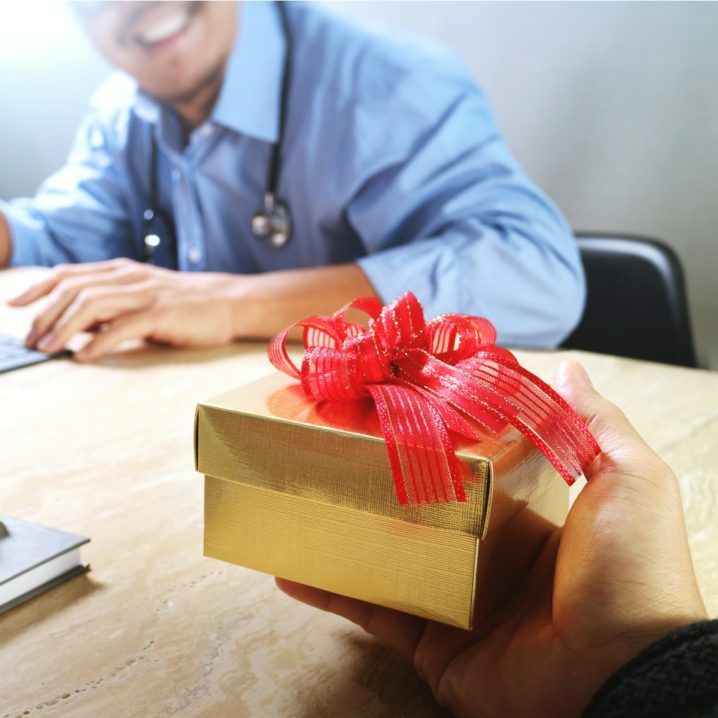 The holidays are drawing near, so it’s time to order gifts for your medical staff! If you’re running out of ideas for what to get them, don’t worry. Instead, consult our list!